There are few more beautiful places in the world to make music than Banff, the arts community founded in 1933, originally to teach drama. From small beginnings it became a name uttered with a certain reverence among the music world. And that is still true today, despite the fact that the centre is now as populated by conference attendees and "leaders of the future" as musicians, dancers, writers and artists. It rather nattily describes itself as a "creativity incubator" and, unless you have agoraphobia, it's impossible not to find inspiration and peace in the Canadian Rockies in which it nestles – if 1960s brutalist architecture can ever truly be said to nestle. Though only two hours' journey from Calgary, it is a world away in spirit. 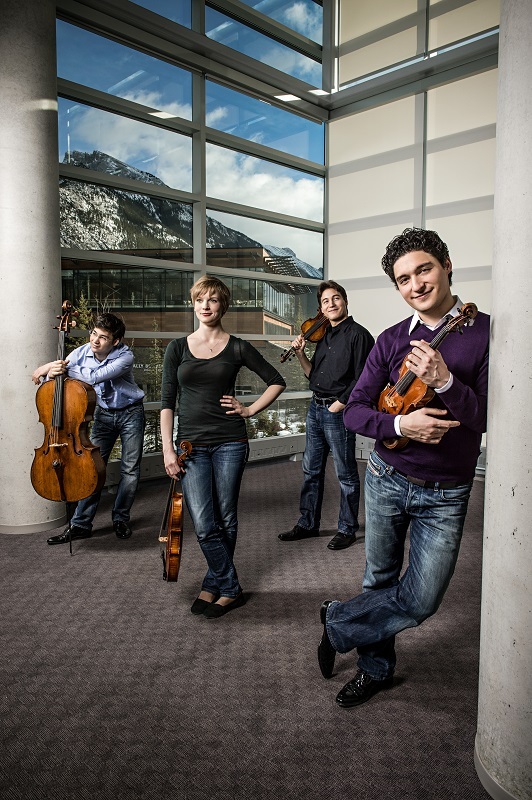 One of the most prominent celebrations of its musical credentials is the triennial Banff International String Quartet Competition, founded 30 years ago, which has a strong following from both Canadians and internationally. Many of the audience, a lot of whom sign up for the full week's string quartet immersion, are well past retirement age, and when they're not avidly attending the various competition rounds, they're at concerts, pre-concert talks and lectures, discussions… it seems they can't get enough. This year there was also a screening of A Late Quartet, with a Q&A session with director Yaron Zilberman. Or maybe, having paid anything up to $C3,000 for the week they're simply trying to get their money's worth! In the lift one day, heading towards the breakfast (the canteen food is, shall we say, unadventurous and aimed perhaps at the delicate digestive systems of the elderly), I got chatting to a couple who, it turned out, were responsible for the whole thing, the legendary David Leighton, president of the centre between 1970 and 1982 and who was incumbent when the idea of a quartet competition was first mooted. But it's not all about hardbitten quartet lovers. One Londoner, there for the first time, admitted: "I thought I'd be bored stiff, but not a bit of it." He'd been encouraged to attend by a friend on his seventh trip who recalled seeing an advert in the Global Mail requesting audience members to attend the competition. 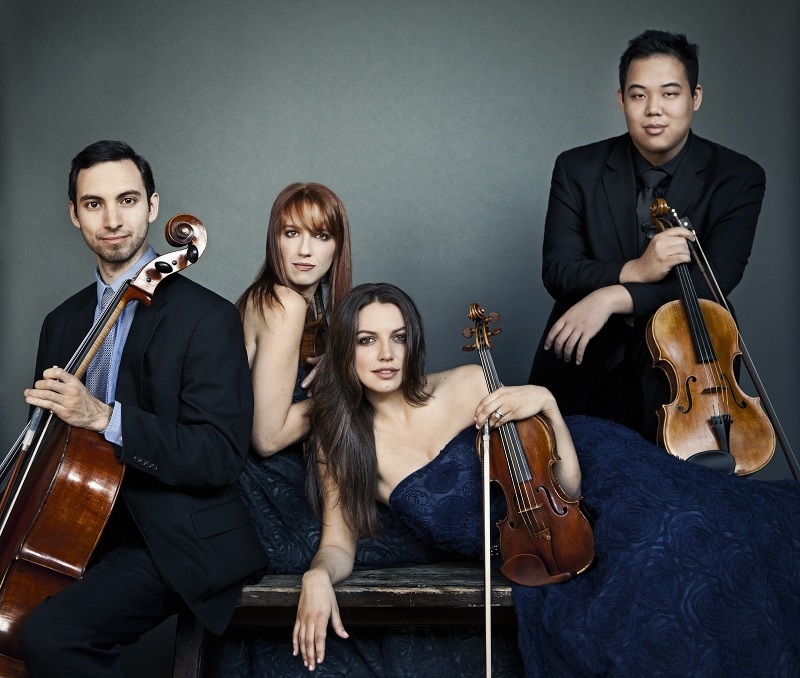 String quartet competitions are, by their nature, less bitchy, less overtly cut-throat than other musical contests. It's partly the dynamic of a group rather than an individual; if there were murderous bow fights at dawn, they weren't in evidence. Certainly, up until the penultimate round, it felt more like a festival than a contest. As competition director Barry Shiffman (who is himself an alumnus of the event, having been second violin in the St Lawrence Quartet when it took the palm in 1992) reminded the groups at the opening of the week, if they'd only come to Banff with the aim of winning, then nine out of the 10 of them would go home disappointed. And clichéd though it may sound, there was a sense of cameraderie among the players, both during the rare downtime and even in the theatre itself. Not that there was much downtime: this is the kind of event that's hell if you're not absolutely on top of your game. To participate in the competition in the first place you have to be in a pretty elite class. This year for the first time, aspiring competitors had to send in an audition DVD, rather than just an audio recording. Around 30 groups entered from all over the world and the 10 that got through then had to undertake a process that makes the triathalon look sweat-free. It is, above all, a rigorous test of a quartet's nerve and mettle. And stamina too. Every round contributes towards a group's overall score and from lists of repertoire they had to select a recital programme that contained one early Schubert quartet (which, interestingly, rather seemed to miff some audience members, who would have much preferred a clutch of Death and the Maidens) plus a 20th-century work. Some quartets really proved themselves here, by avoiding the obvious Bartók and Shostakovich options and opting instead for Dutilleux and Hindemith. After two days of this, Wednesday marked the Haydn round – such a crucial test of any aspiring quartet, after which clear favourites were beginning to emerge among the attendees. It's no accident that Banff has steered clear of the inclusive "audience prize", though some clearly were hoping for one. Shiffman was quite candid in his reasoning: "if it's different from the first prize, then it gives the press the chance to say that the jury's rubbish." 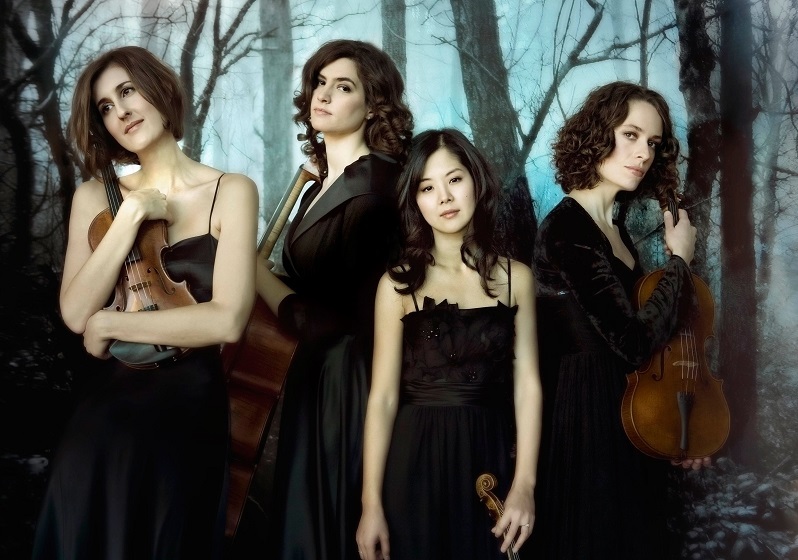 The jury in this case – seven-strong and all male (unintentionally so, according to Shiffman) – included players hailing from the Takács, Tokyo and Ysaÿe quartets so "rubbish" was not quite the epithet that sprang to mind. The commissioning of a new short quartet from a Canadian composer has been a key part of the competition since its inception and this year it was the turn of Vivian Fung (pictured right), who turned in a dark, tense work that culminated in a passacaglia that gave each player their moment in the spotlight. 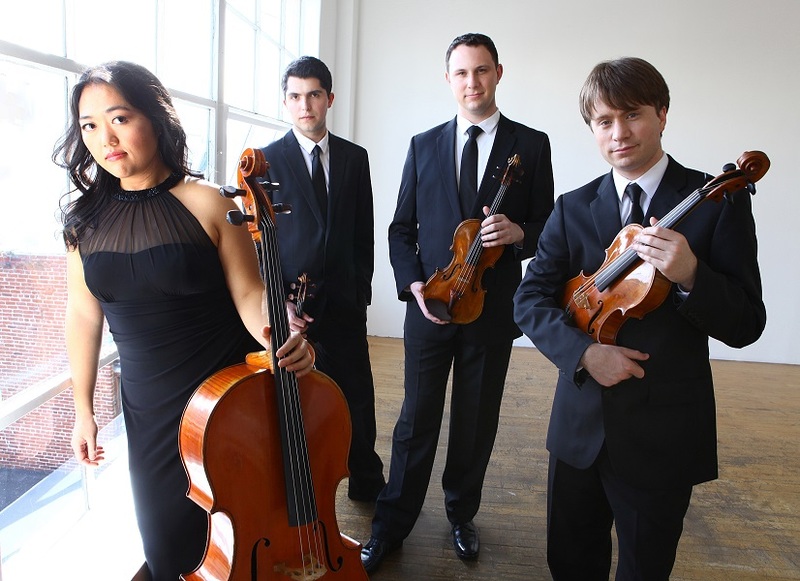 Technically there was nowhere to hide, and the most successful groups embraced this – the American Dover Quartet and the German Schumann Quartet particularly searing. As ever in competitions, there's a balance to be struck in terms of difficulty of music versus immaculate performances. This was particularly evident in the penultimate, Romantic round. 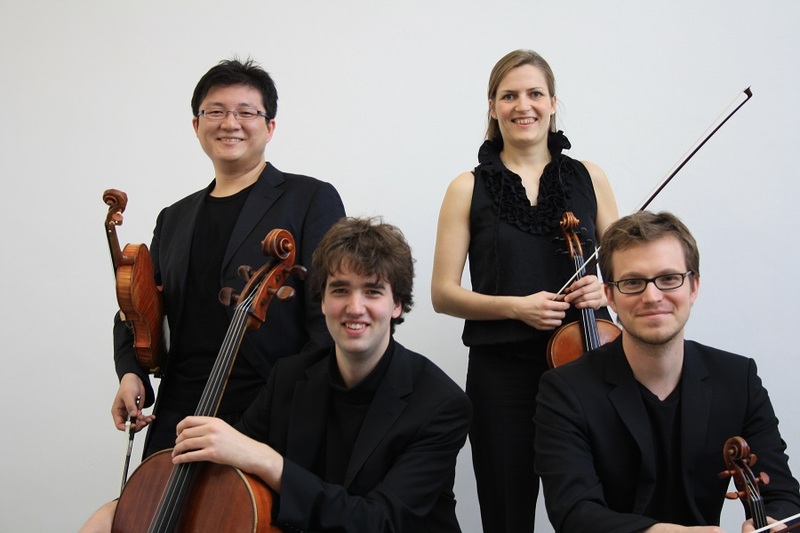 There were some stunning renditions of Mendelssohn quartets, not least from the Linden and Schumann Quartets, while the Attacca gave their all in Dvořák's late G major Quartet Op. 106 in an effervescent though not always immaculate reading. Yet it was the performances of Brahms (arguably more demanding repertoire and certainly a much less easy sell, particularly in the relatively dead acoustic of the auditorium) that helped secure places in the final three for the Dover and Navarra Quartets. 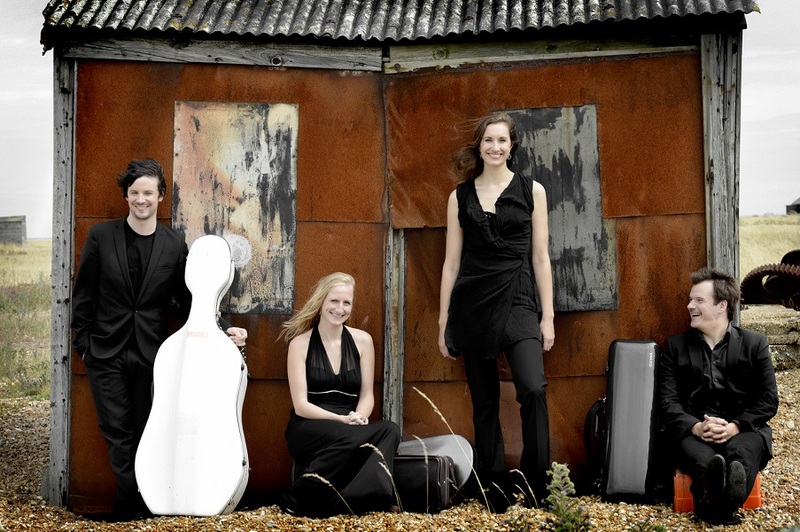 Quatuor Cavatine were a safe but perhaps not particularly inspiring choice following their Debussy quartet performance, though they certainly skirted danger in their final recital, opting for Beethoven's visionary Op. 130 but reverting to his original finale – the aptly named Grosse Fuge, to end it. Not a choice for the faint-hearted - they were onstage for nearly 50 minutes. 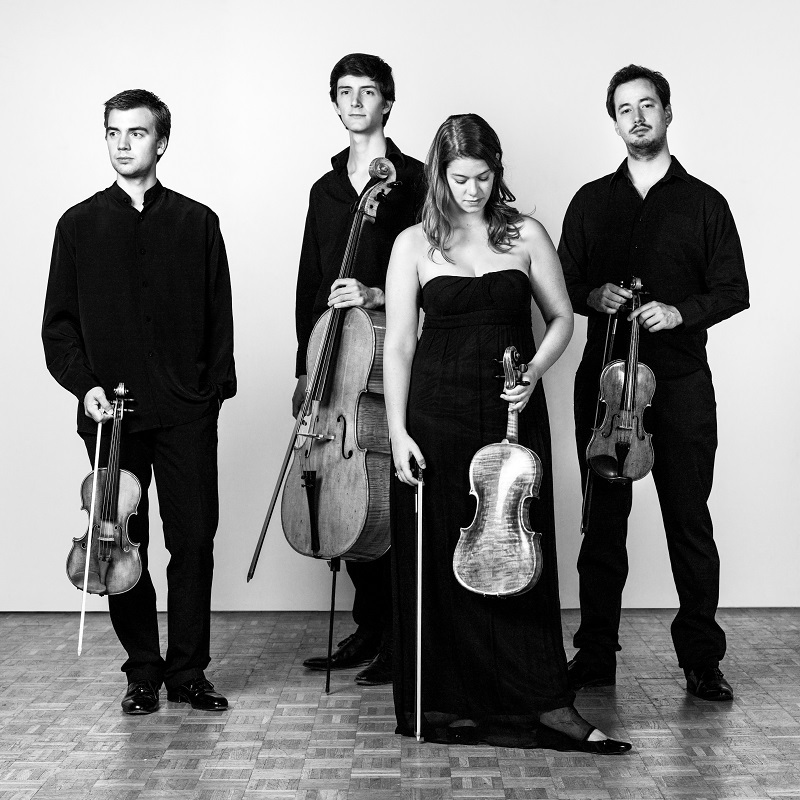 The second Razumovsky Quartet (Op. 59 No 2) was a more straightforward option, chosen by the other two quartets and making for fascinating comparison. In the end, there was no doubt that the Dover Quartet (see gallery overleaf) were worthy winners, taking home not just the first prize but a handful of others too. 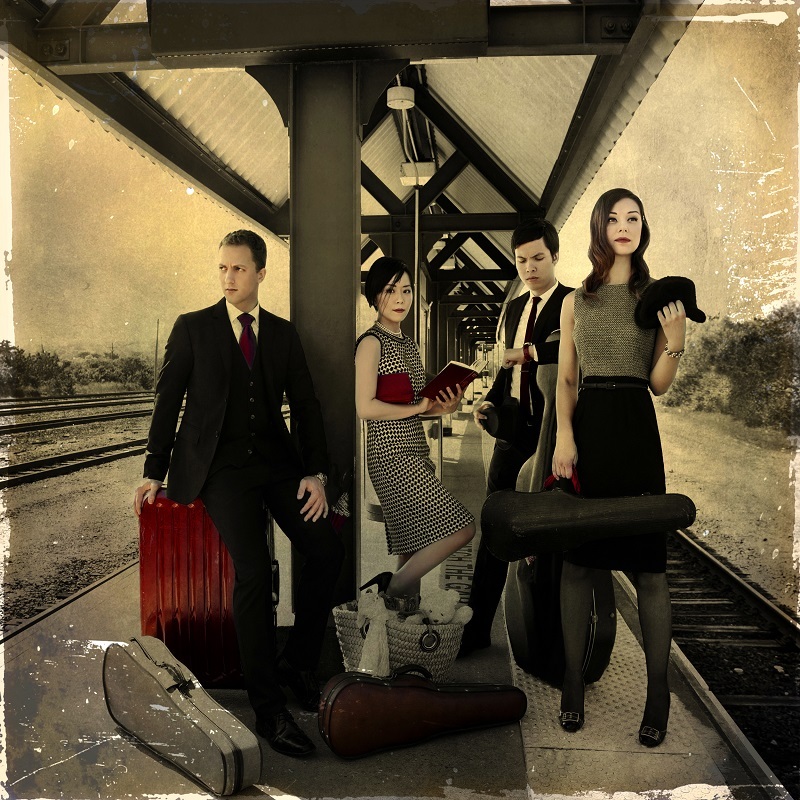 Precocious winners too: they formed just five years ago, as 19-year-old students at Philadelphia's prestigious Curtis Institute. In quartet terms that makes them barely toddlers but there was certainly no lack of maturity in their playing. And, had there been an audience prize, the jury wouldn't have looked like idiots, as they were clear favourites among the punters too.